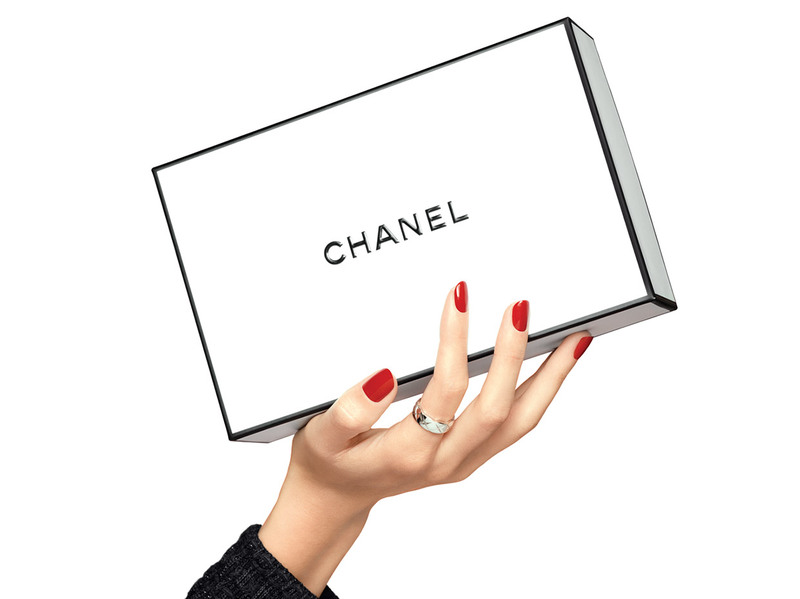 With LA CRÈME MAIN, CHANEL reinterprets a timeless step to meet the expectations of today's women. Singular and innovative, its design was thought like a true handbag accessory. Fitting perfectly into the hand, the packaging maintains its shape and protects the formula. An on-the-go format so irresistible that seeing it is wanting it! LA CRÈME MAIN is a complete care product for hands and nails that moisturizes, smooths and brightens skin. Its addictive and melt-away texture is quickly absorbed by the skin, leaving hands free after application. Hands are perfectly nourished, continuously moisturized and delicately scented. At the heart of the formula of LA CRÈME MAIN lie two complementary ingredients derived from flowers emblematic of CHANEL: may rose wax extracted from the flower is exclusively grown by CHANEL in Grasse and iris pallida extract. The skin looks smooth, soft and bright. Perfectly cared for, hands are soft, protected via hydration with a visibly more even tone. Nails are strengthened and cuticles are softened. Hands are optimally prepared for a manicure. *Clinical test on 33 women after application. **Instrumental evaluation on 22 women after 30 minutes. ***Self-assessment on 31 women after two months of use. Use LA CRÈME MAIN as preferred. Throughout the day, remember to apply after washing hands. - During winter, apply as often as possible to keep hands soft and hydrated. - During summer, use LA CRÈME MAIN overnight to preserve the even skin tone of your hands. - Before your manicure, apply LA CRÈME MAIN while paying special attention to the nail contours to nourish and soften cuticles.